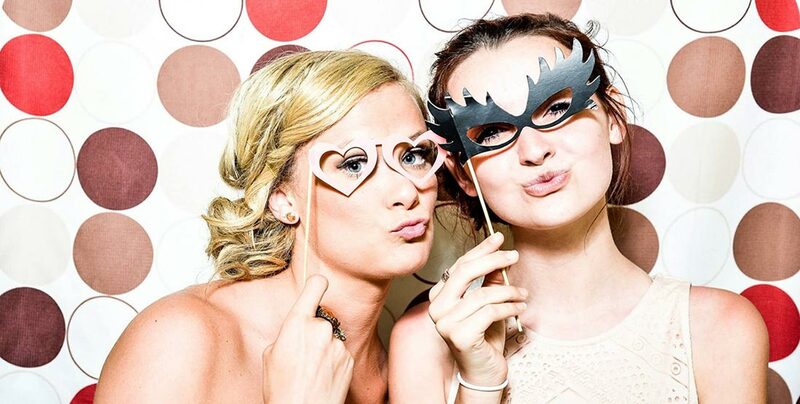 The Bay Hotel features a wide variety of year-end function venues making it possible for us to host a party of any size. 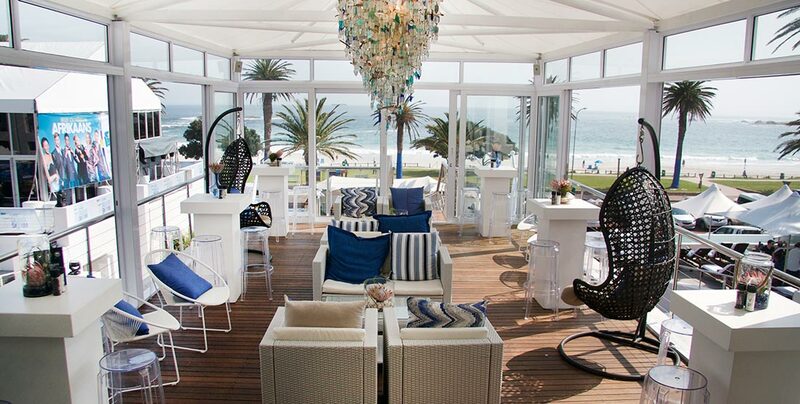 It’s the perfect place to spoil your team after a busy year with the uninterrupted views over Camps Bay and the Atlantic Ocean. 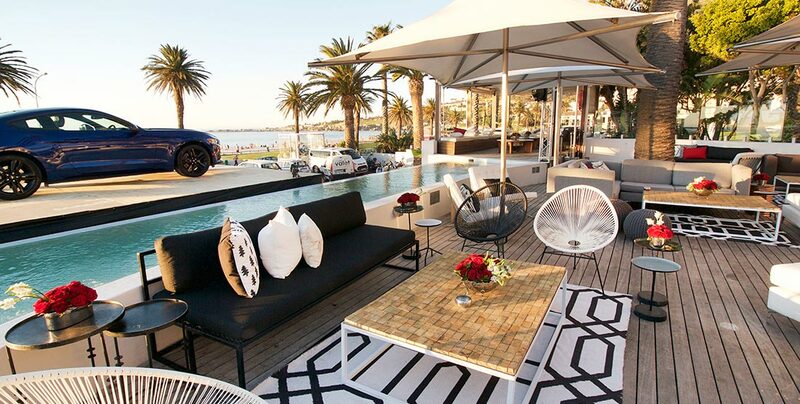 Sandy B, with its vibrant setting and views of the Camps Bay strip and beachfront, is the perfect place to host your next outdoor end of year party. The furniture and decor is simple yet trendy allowing your brand to shine on the day. 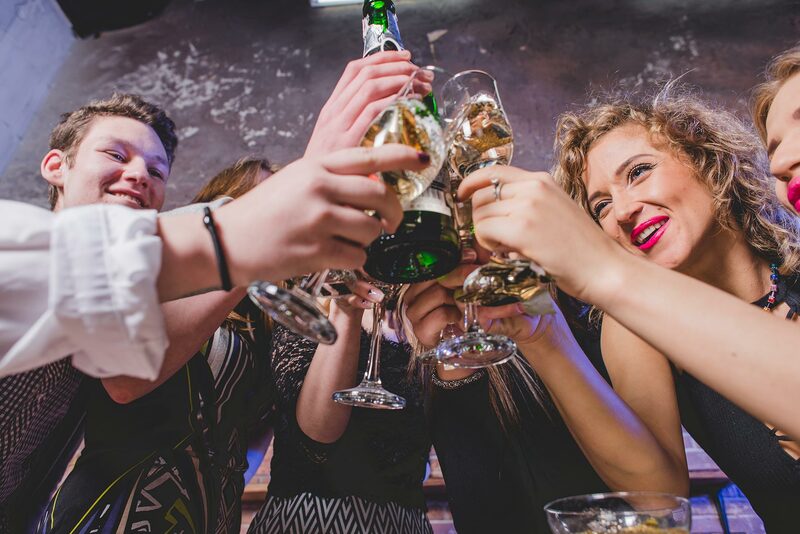 It has its very own cocktail bar serving up delicious cocktails, spirits, sparkling, champagne and local wines. With views of the Atlantic Ocean, the deck at Tides offers a more exclusive atmosphere, ideal for smaller end of year functions and parties. The secluded yet airy feel of Tides restaurant makes it the perfect place to celebrate special moments, come rain or shine. If you are looking for a lavish, classy and whimsical venue for your end of year party, then you needn’t look further than The Rotunda. Built in 1904, the iconic Rotunda ties The Bay Hotel to its Victorian roots and is famously known for having the largest single dome construction in Cape Town. Steeped in history, The Rotunda is ideal for large parties and will certainly make your end of year function one to remember.